We post an entire article on rare occasions. Today is one. This Blaze story is another example of citizens courageously stepping forward to oppose the destruction of America. A superintendent at Green County Tech Primary School in Paragould, Arkansas, is taking a strong stance in support of a Nativity scene at an elementary school in his district — a scene that has been posted for 20 years without incident. After ordering the bulletin board be taken down, Superintendent Jerry Noble has decided to allow it once again. The traditional Nativity scene includes the words, “Happy Birthday, Jesus,” which Noble, a Christian, is adamantly defending. 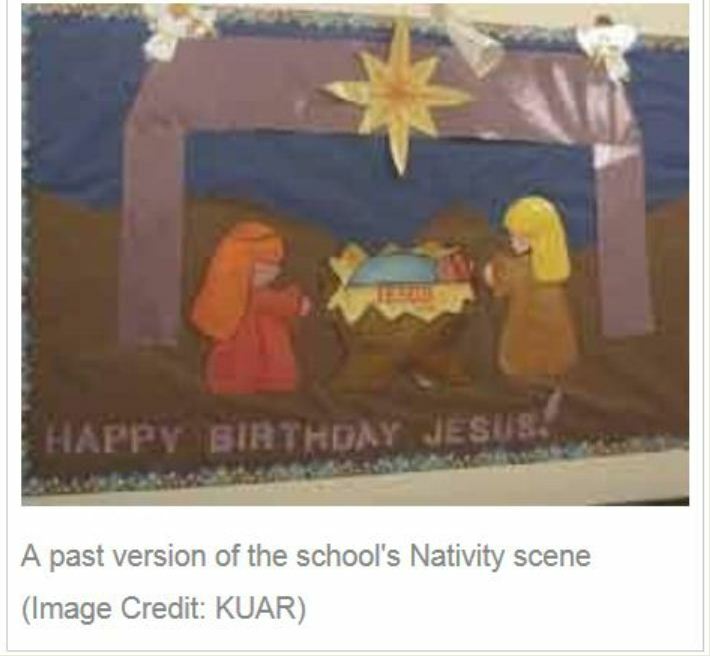 After receiving two complaints this year, the superintendent initially consulted with lawyers and decided to remove the Nativity. But — the community’s reaction led to a change of heart. He explains that he initially removed the Nativity, because he didn’t want to put the school district at risk. “I could not take it upon myself to get the school in a legal entanglement over separation of church and state because we would have to use tax dollars to fight it and that’s not my job to do that,” he explained. But once he removed the display, the community criticized the decision. The Nativity scene was erected by Kay Williams, a counselor at the primary school. She’s been doing it for more than 20 years without any hint of controversy. 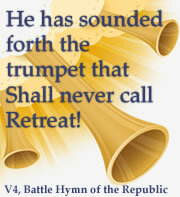 Noble says that Christians have been silent for too long. 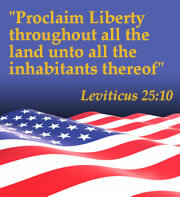 This entry was posted in Defending Christianity, Reclaiming and Restoring America. Bookmark the permalink. Here, it appears plain that it is the school itself (not individuals) that is presenting a religious display.